etc, this is probably it. Diet imbalance. Stools shouldn’t be too dry or too wet (lose) or light in color. If the volume is too small, it means that the dog may not gain enough fiber or volume in his food. And other pathogenic organisms. 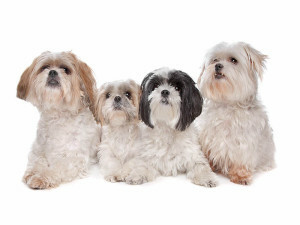 Your dog may ingest some of these worms if he eats other dogs’ feces, so you should stop your Shih Tzu if he tries to taste feces or puddle water. Except from watery diarrhea and vomiting, mucus and/or blood in feces (black or red feces color) is also a sign of parasites invasion. Remember that some dog may be a host of a worm without having any symptoms, so his owner may never know that his dog’s poops are extremely dangerous for others. Poisoning. It is not uncommon for dog to dig in trash, run across carrion and eat it. Carrion contains ptomaine (cadaveric poison) and bacteria because of which your dog will throw up. 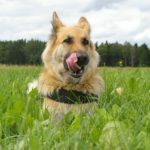 Some indigestible grass, plants and more can also be eaten by your dog and result in diarrhea. If the feces are yellow or green, this may be an indicator of trigger ingestion. Foamy stool is a sign of bacterial contamination. Unfortunately, allergy is incurable. Just don’t give your dog a particular product. Stress. Psychological reasons should not be cast out as well. 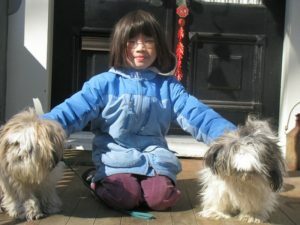 Shih Tzus are normally can travel for 3 days maximum, since they are get accustomed to their homes badly, they are terrible stay-at-homes, otherwise they may start feeling sick. you had better visit a vet. Those are not the problems you can solve without proper medical help. First of all, mind his diet to avoid nutritional imbalance. 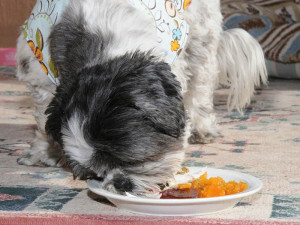 It is essential to feed the dog with good quality food, without too much treats or fats and soft foods. 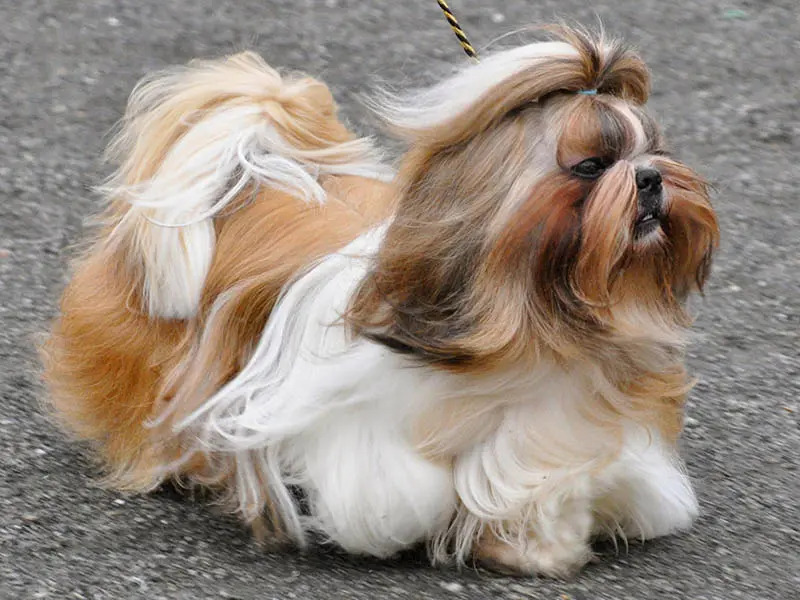 If the feces is dry or too wet (lose) or light in color, it means that you feed your Shih Tzu too much canned food and add more rich ingredients in the ration. Whereas the dog is in dare need of kibble. 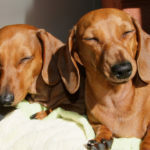 If you cook, add a special supplement for dogs, balancing the minerals and vitamins. 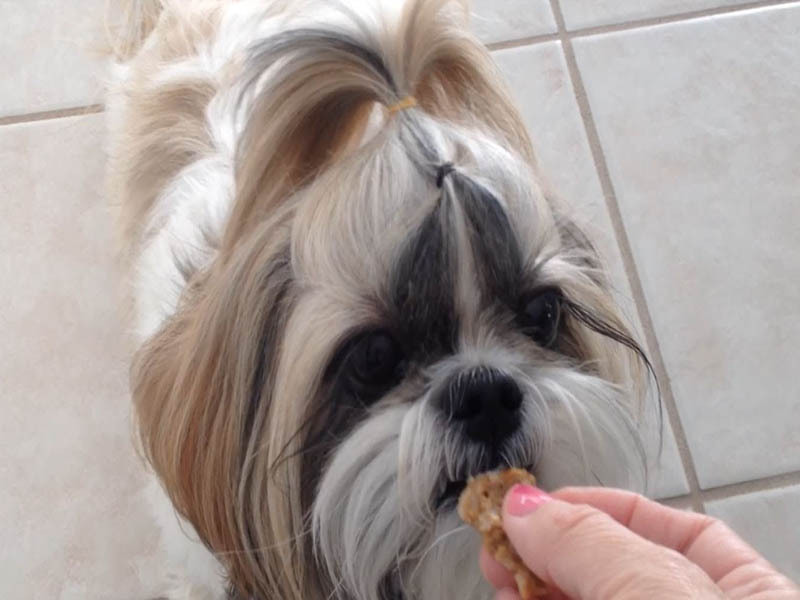 Make sure your dog consume enough, fiber, volume, pro-biotic, fatty acids and enzymes (from fresh food). If diarrhea is a result of simple indigestion caused by overeating, a simple solution is giving him an apple pectin capsule or two. If this doesn’t work, use Pepto Bismol or Kaopectate. 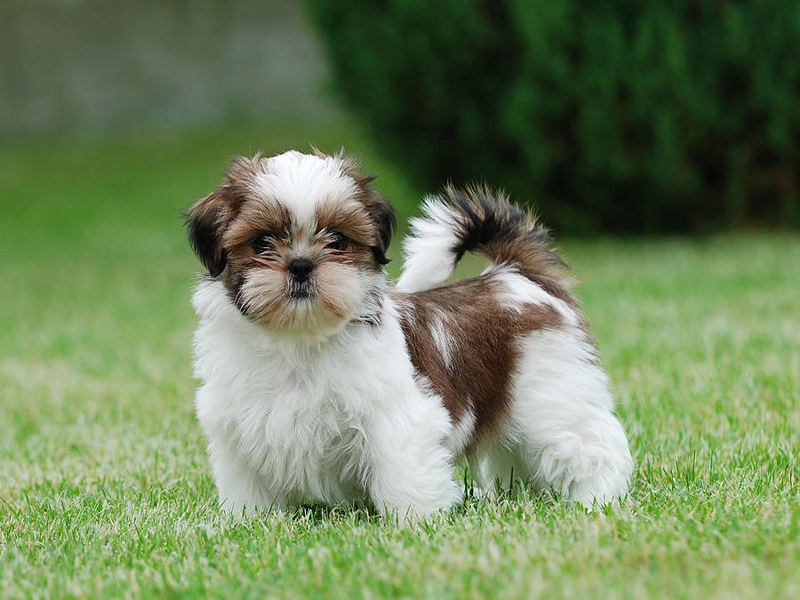 A typical Tzu puppy requires about 1 to 1/5 teaspoons and an adult dog would need just about 2 teaspoons. Please, note: in order to make a dog take his liquid drug, it is not necessary to open jaws by force, you can simply let the liquid run down the throat through spaces in between teeth and along gums.It should be given every 2 to 3 hours for up to 24 hours. Fasting for some time can be helpful too, though you should let the dog drink as much as he wants. Furthermore, you can add electrolytes to his water, e.g. Pedialyte. Your dog should starve for 10 hours if he got sick in the morning, 16 hours if he got sick at night. Besides, a child’s dose of immodium can serve as a remedy. As for products capable of fighting the problem, white rice is good calming agent for a digestive disturbance. Some hard cheese, like cheddar, (not processed cheese) is a known “binder” and can be used to slow down a case of loose stools. If the reason is stress, do all you can to help keep your little friend feeling stress free, safe and secure. Decrease play time and refrain from any walks until your Tzu is feeling ok. Please, do not travel with your dog in tow, but if you have to, try not to go for long distances at once. 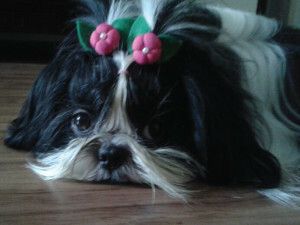 Wish your beloved Shih Tzu was always healthy and never suffered from any diseases, always felt comfortable and happy. Hope that this guide will be helpful in solving health issues of your little friend.